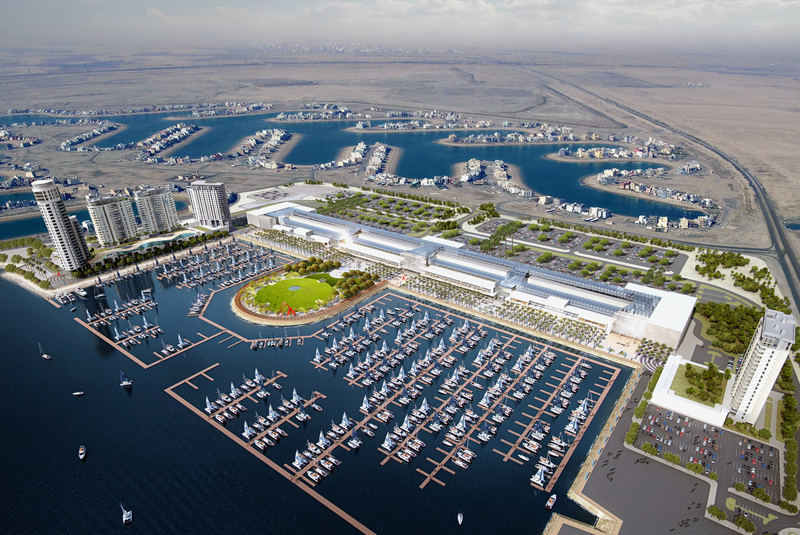 A KWD 250 million development designed to strengthen Kuwait’s position as a regional shopping, entertainment and conservative tourism destination, Al Khiran is an environmentally-friendly waterfront destination with a mission to promote recreation and wellbeing. 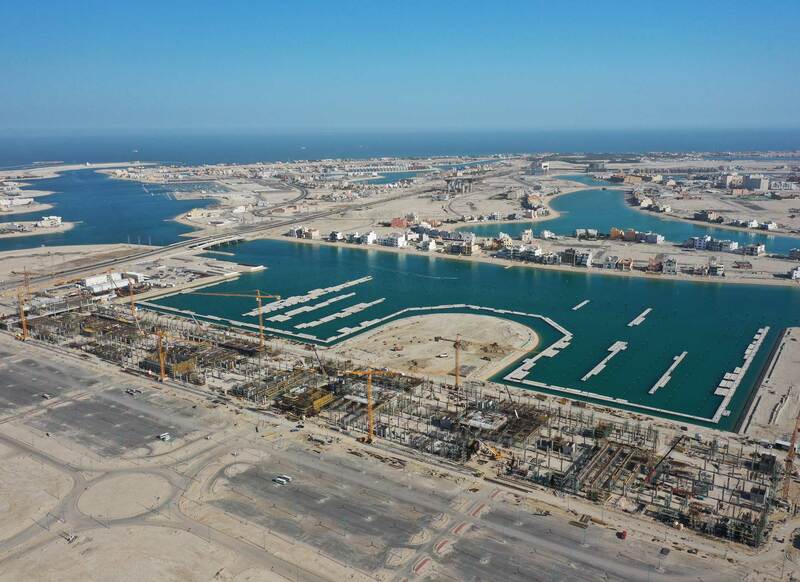 Located in Sabah Al Ahmed Sea City and spanning 116,000 m2. 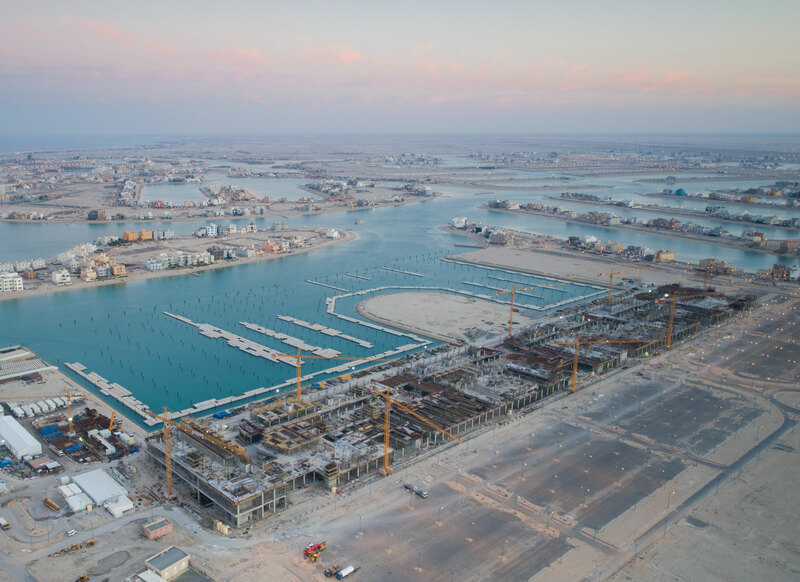 Al Khiran will incorporate a commercial and retail district including Kuwait’s first hybrid format, an outlet shopping precinct, a 5-star resort, leisure facilities, Al Khiran Park and Kuwait’s largest marina, with capacity to accommodate more than 900 boats and yachts. Boasting a pristine 1.25 km boardwalk, Al Khiran’s captivating all-inclusive destination design is reminiscent of the beaches of the French Riviera. 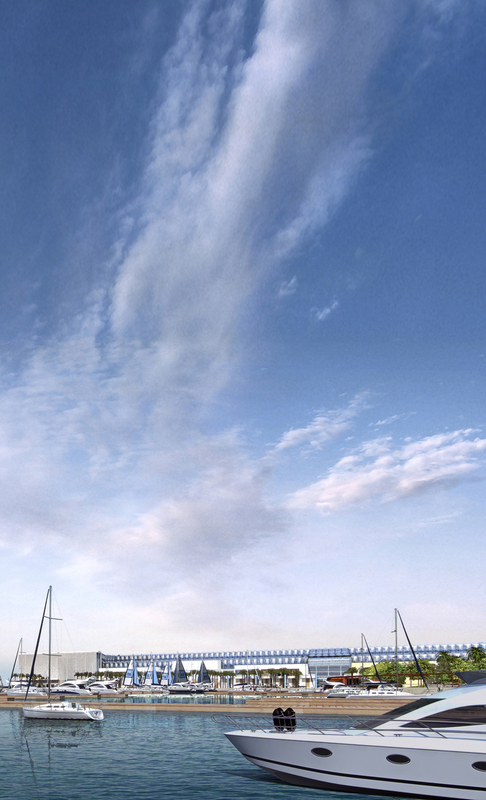 This breathtaking destination will deliver convenience with approximately 3,700 parking spaces, when Phase 1 is complete in Q1 of 2021. 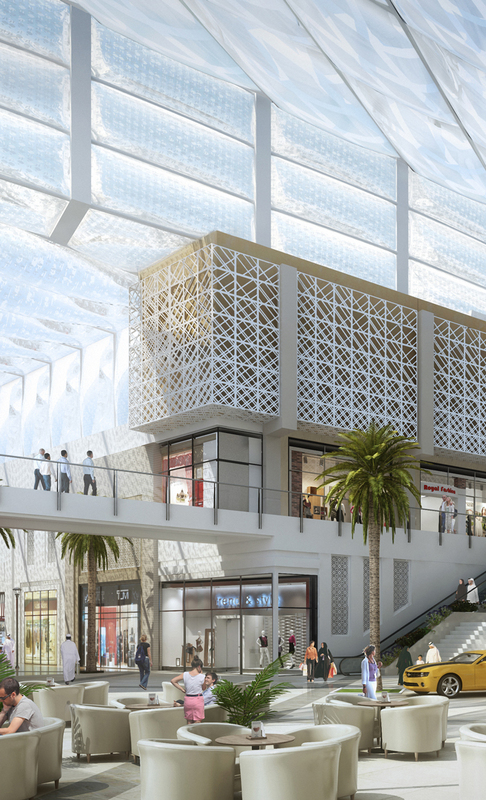 Work is already underway on this large-scale project, with construction of a dedicated mall that will feature more than 70,000 m² of retail space and approximately 300 commercial units well on-track. 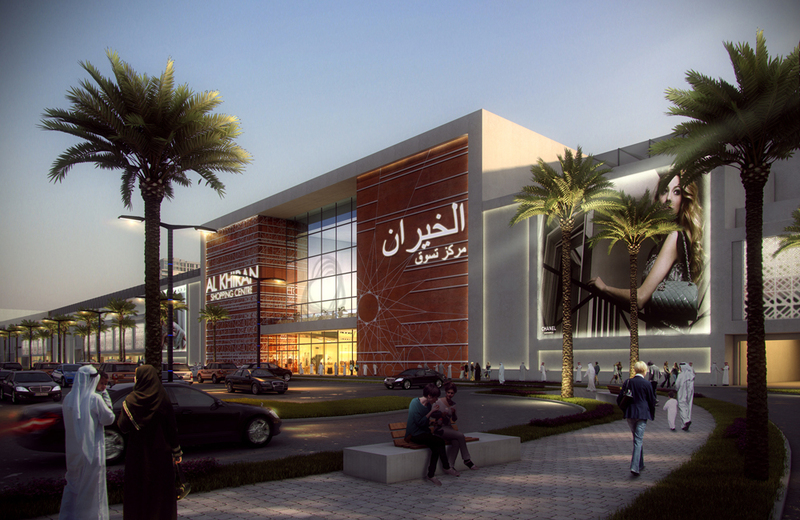 Upon completion, the mall will be one of the most contemporary destinations for shopping and leisure in the State of Kuwait. The downtown-style community will serve more than three million discerning Kuwaiti consumers in a carefully master-planned concept based on sustainable integration with the surrounding environment.